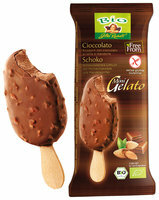 Gildo Rachelli is much more than just a line of natural ice-creams: it’s an idea, an ethical vision that is good to eat and environmentally friendly too. 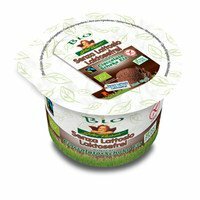 A love for quality, for the land and for others is expressed in the choice to use ingredients that originate from biodynamic farming and meet the high standards of Rachelli. 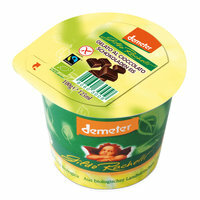 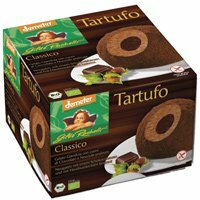 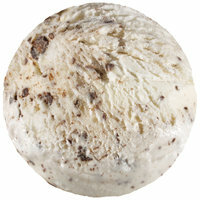 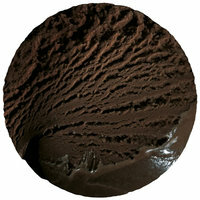 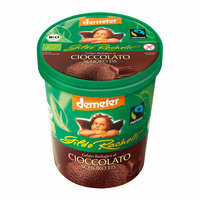 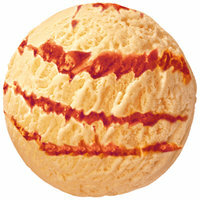 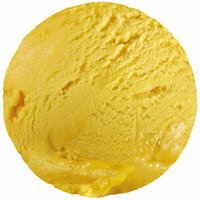 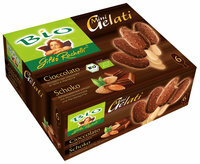 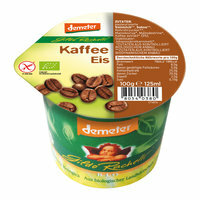 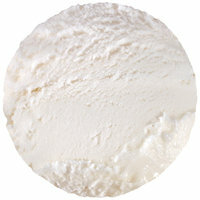 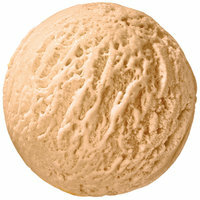 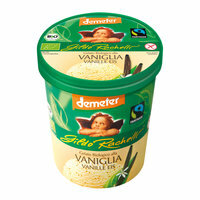 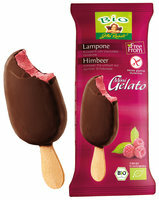 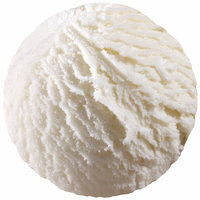 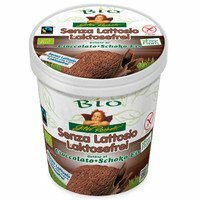 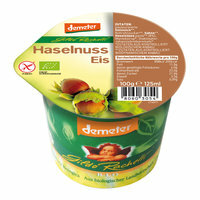 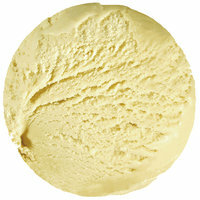 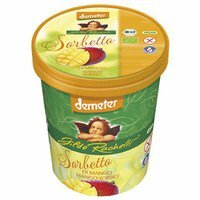 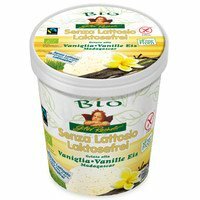 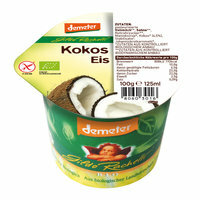 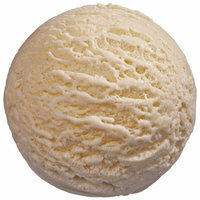 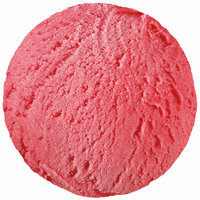 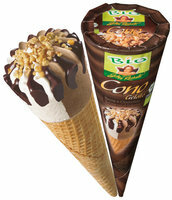 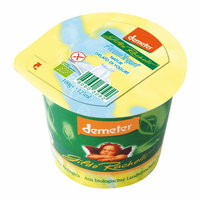 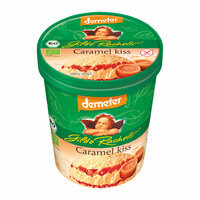 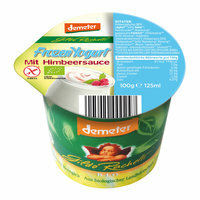 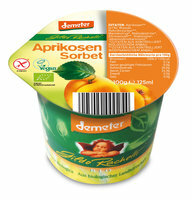 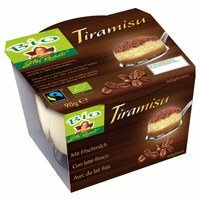 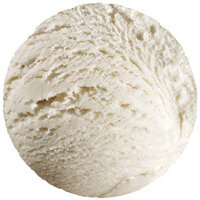 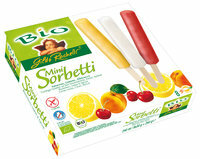 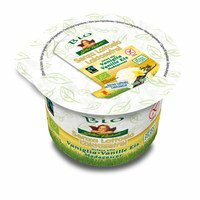 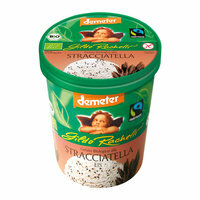 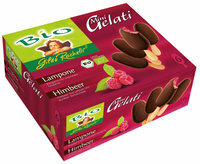 The first company in Italy which produces gluten-free, Demeter and Bio certified ice-creams, sorbets and frozen yoghurts. 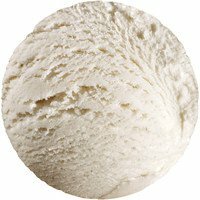 The top quality of the certified organic and biodynamic raw materials is enveloped in our perfectly made ice-creams and makes them so special.